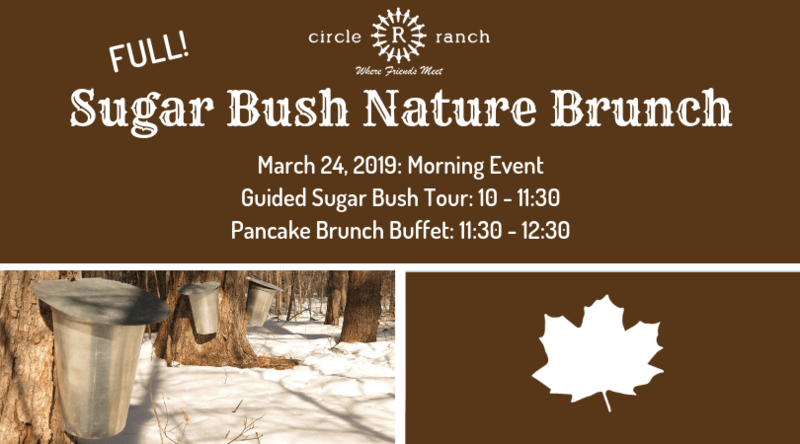 Sugar Bush Nature Brunch Morning Event: WE ARE FULL for this event! Thank you to those who have registered. Due to the popularity, we opened up another time in the afternoon for new people wanting to register. See the other event page for details.